It is Dec 17th here in New York City and it's a special day. 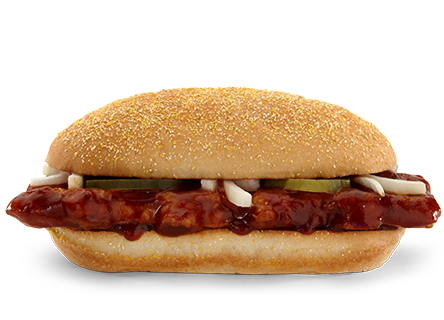 Today is the day that the elusive McRib sandwich returns and I'm having it for lunch. #4 Xmas Coca-Cola - I know it's the same blend, but there's Santa and thirsty polar bears and penguins on them. It's all in my mind but I'm confident it tastes better. #5 Sam Adams White Xmas Beer.